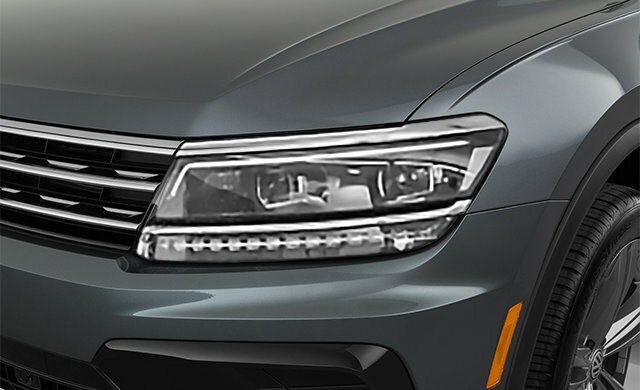 Driver Assistance: Area View 360°, Lane Assist, Adaptive Cruise Control with Stop & Go, and Light Assist (automatic high-beam control). R-Line: 19" Trenton alloy wheels 8.5J x 19, R-Line exterior design, All-season tires 255/45 R19 100H, R-Line leather-wrapped multifunction heated sport steering wheel, Black headliner, Aluminum door sills with “R-Line” logo, and Brushed stainless steel pedals in aluminum look. 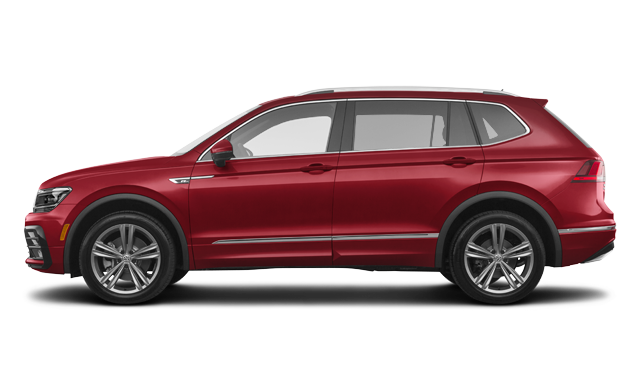 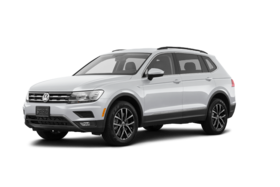 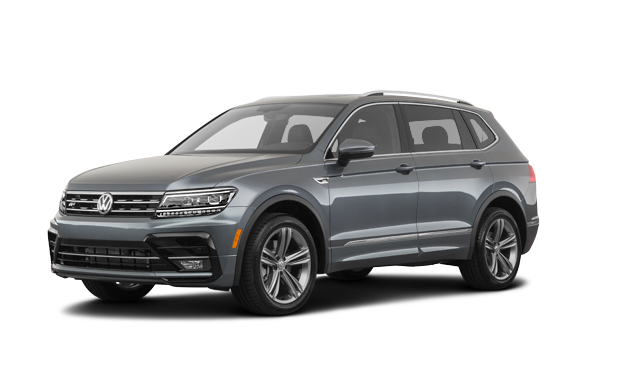 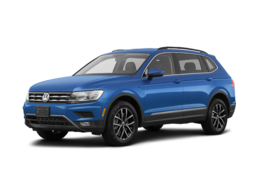 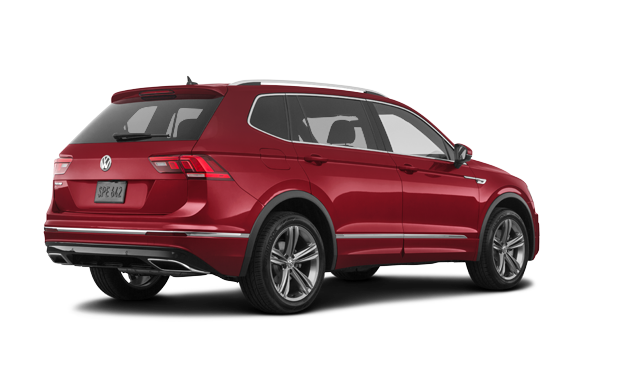 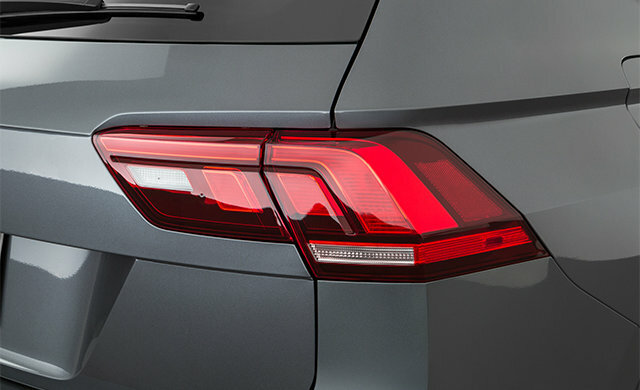 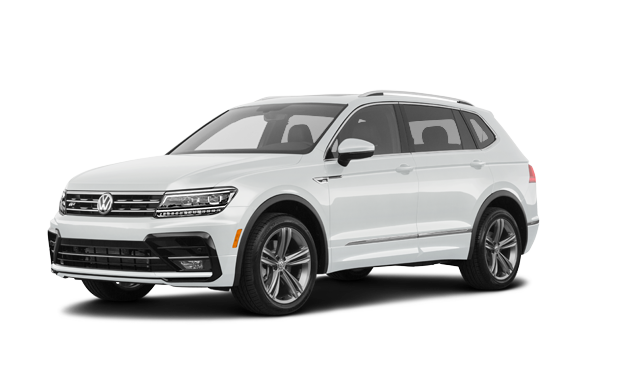 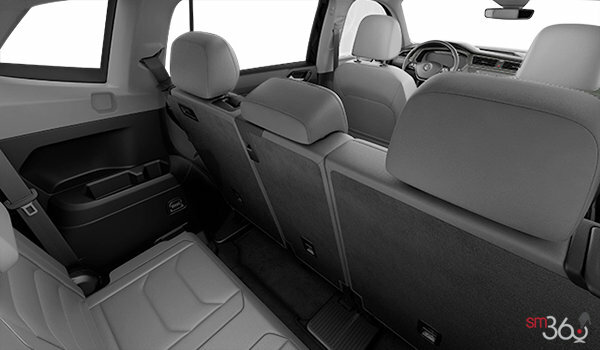 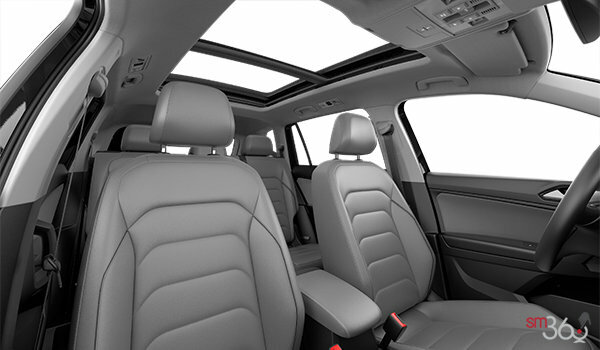 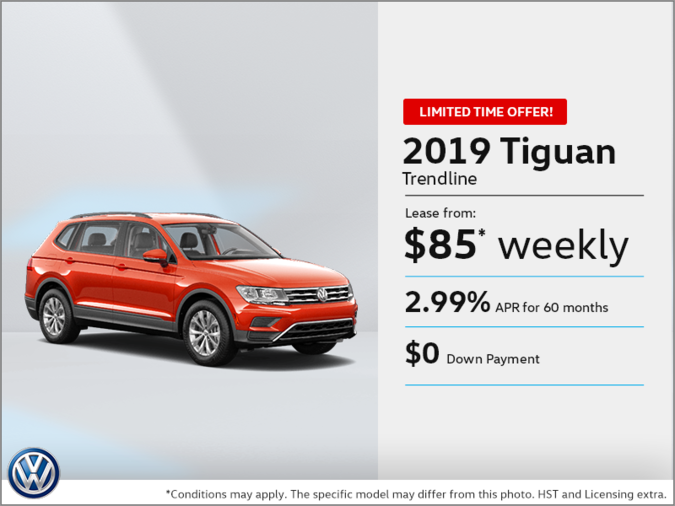 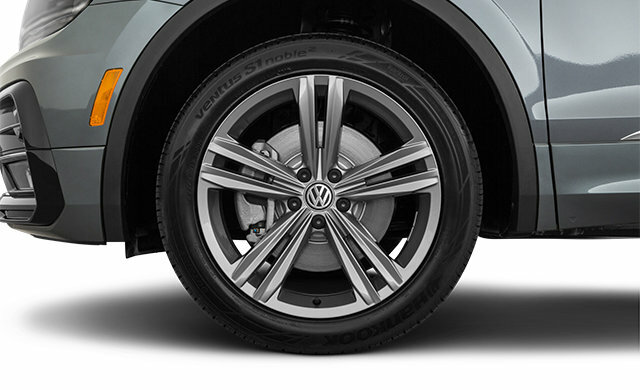 Interested by the 2019 Volkswagen Tiguan HIGHLINE?